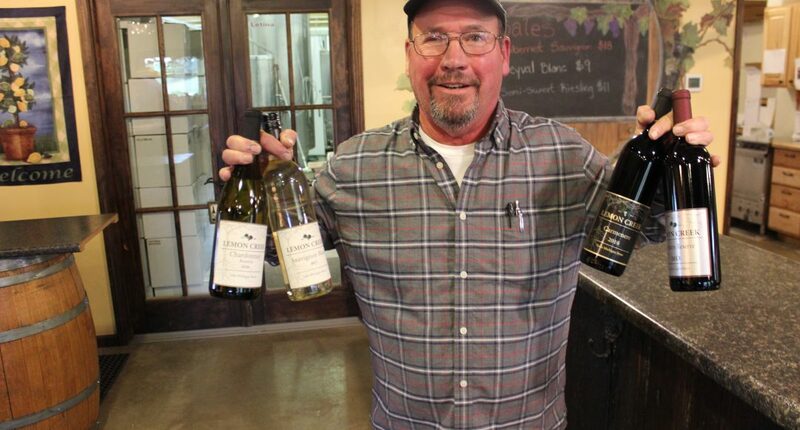 Many family farms can be discovered in the wine business but few have been around as long as Lemon Creek Winery. Jeff and Cathy Lemon have seem great change in Michigan’s wine industry and pretty much everything has been for the better. Growing grapes and making wine demands much of property owners but passion is what drives what goes in the bottle. 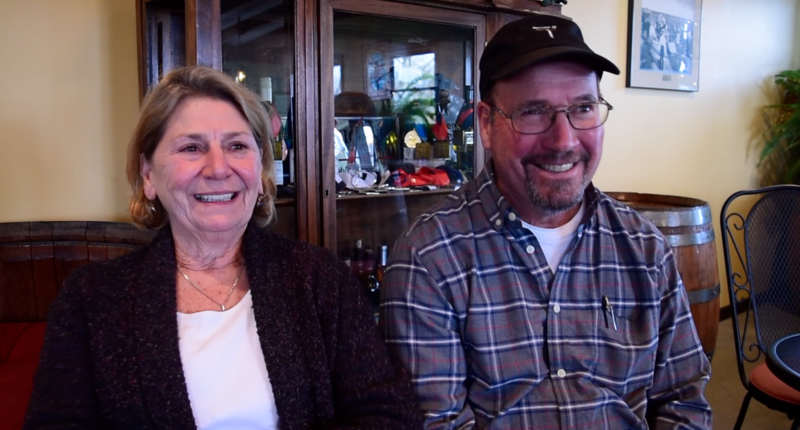 We met with Jeff and Cathy back in November during our Michigan wine tour. 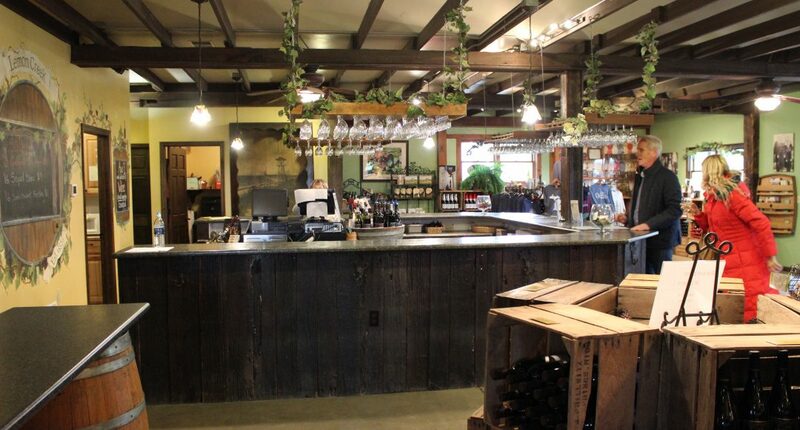 The warm, friendly feel of the tasting room brings guests from all over the state including Chicago. And us too!